Episode 102 - Star Wars Live! 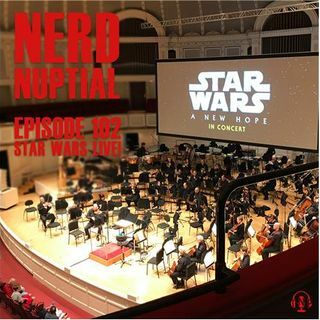 This week Tristan and The Girl share their experience with seeing Star Wars with a live orchestra for the first time. Tristan fooled The Girl into thinking they were going to a work cocktail party and she was pleasantly surprised. They start the show with listener mail/reviews and discuss how the nerd community brings us together and exposes us to issues we wouldn't otherwise see.